2016-2017 Liling Ceramics Valley Museum, China. "The Mode--International Ceramic Arts Invitational Exhibition"
1999, Norwegian Contemporary Ceramics, Arti et Amicitiae, Amsterdam, the Netherlands, July 2nd - 18th. 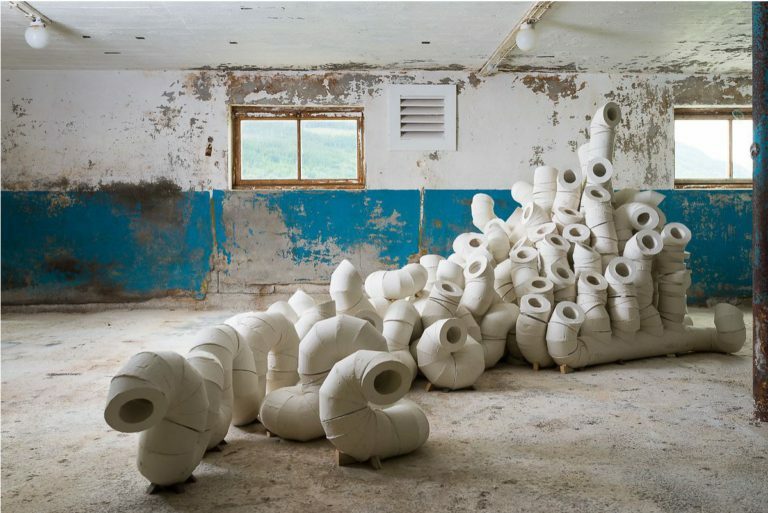 The Ceramic Millenium. 1993 Hordaland Kunstnersentrum, Bergen, Norway. 1979 Galleri HH, Lillehammer, Norway. My first solo exhibition.